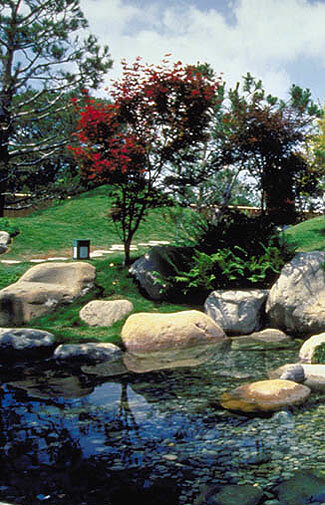 Our company is one of the most reliable landscaping services in the area. With three generations of experience in commercial and residential landscaping we can help you create your dream landscape! We specialize in a broad range of landscaping and masonry techniques. We follow the philosophy that each landscape is unique and provide each client with personalized ideas to fit the landscapes' specific needs.